Sportsman 570 Chrome or Black Wheel & Tire Upgrade. Freight Included. Sage Green. 2019 Polaris Industries Sportsman 570 Chrome or Black Wheel & Tire Upgrade. Freight Included. Sage Green. 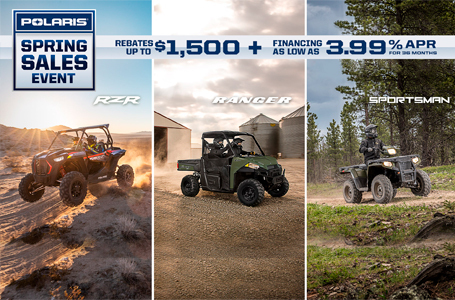 This Is Taking Advantage of Polaris Coupon for $150 Off of Pro Armor Tire & Wheel Sets.